AETN - It’s A Back-to-School Celebration with the Arkansas Travelers! AETN > Parents > Parent's Blog > It’s A Back-to-School Celebration with the Arkansas Travelers! It’s A Back-to-School Celebration with the Arkansas Travelers! 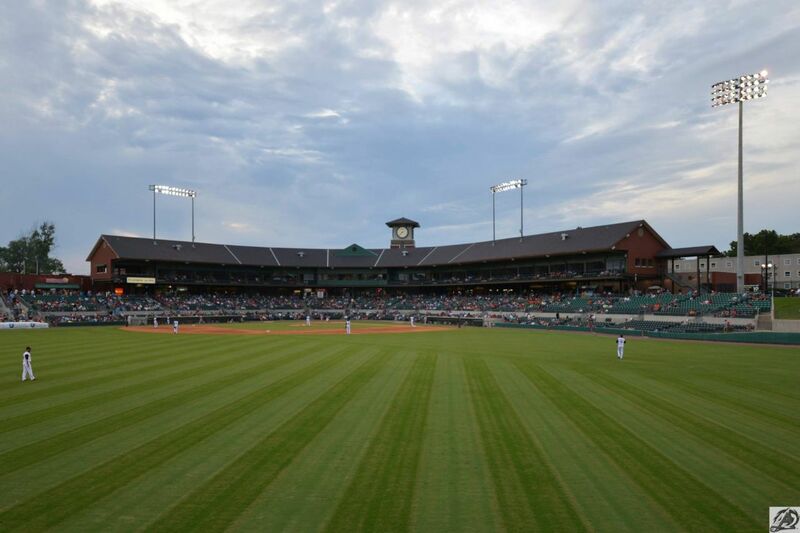 What’s a better way to celebrate going back to school than watching the Arkansas Travelers battle it out with the Tulsa Drillers at Dickey-Stephens Park? Find out Thursday, Aug. 23 at 7 p.m. for a special night with the Arkansas Department of Education and AETN! 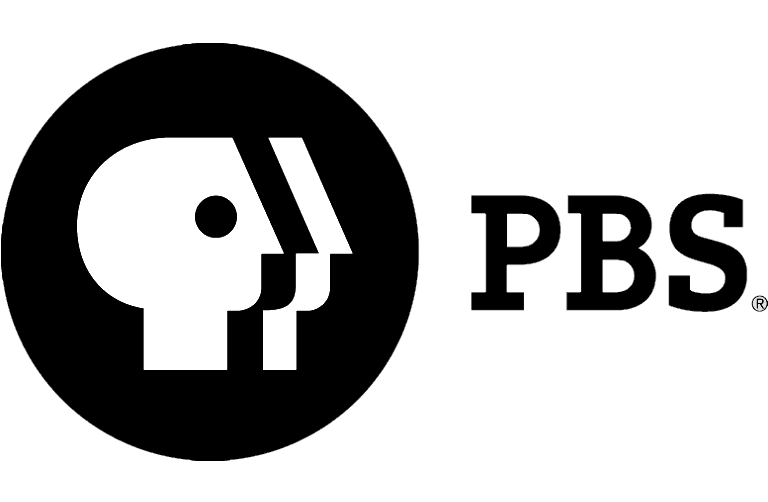 Arkansas Educational Television Network (AETN) and the Arkansas Department of Education (ADE) will present a night of celebration and appreciation for Arkansas educators and their impact on student achievement. Bring your teacher ID and receive $3 off your admission and the admission of up to 10 additional park visitors. Then, sit back and watch 2018 Arkansas Teacher of the Year Randi House throw the first pitch. Teachers can also receive a 10 percent discount in the ball park gift shop with their teacher identification. To inspire a fondness for reading, students will have the opportunity to choose a free book from AETN and R.I.S.E Arkansas. It will be a huge night of winnings with gifts, gratitudes and give-aways! 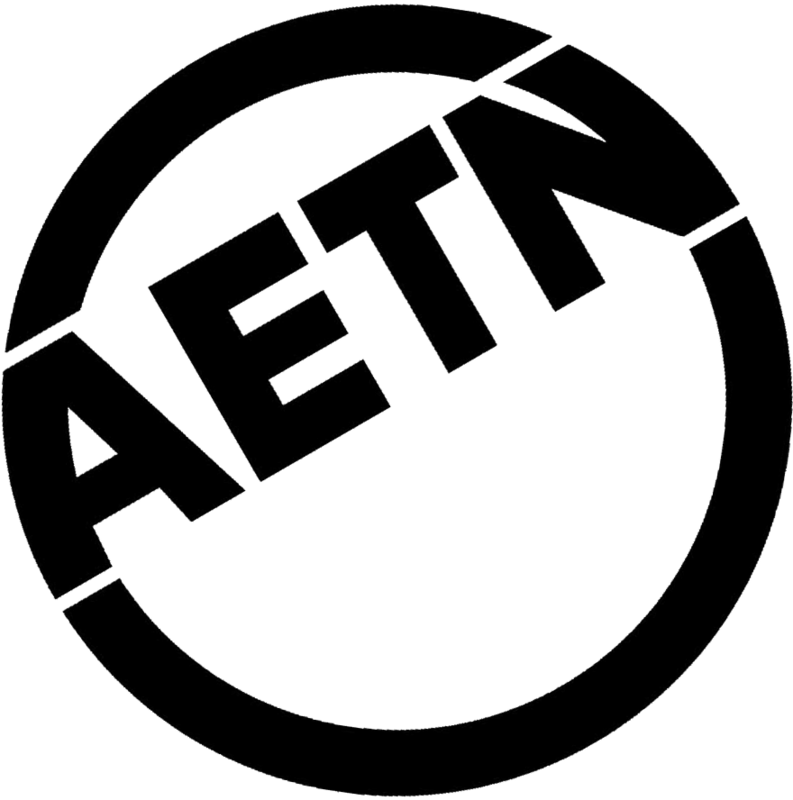 Be sure to visit the AETN and ADE booths for more information the night of the game. Back-to-School Night With the Arkansas Travelers, 7 p.m.